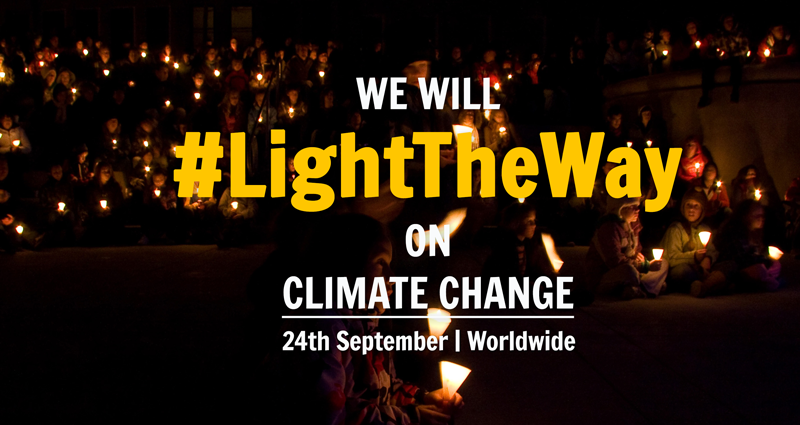 On September 24th Vigils will be held around the world to call for bold action on climate and poverty. The world is on the brink of something historic. A once in a generation setting of global goals for the future of our people and planet. They could bring an end to extreme poverty, an end to soaring inequality and the protection of people and planet from deadly climate change. 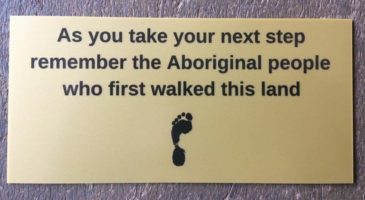 Everyone in the world needs to know about them, and every leader needs to feel our pressure. A tidal wave of humanity – demanding they become real. On the 24th September, the night before the goals are announced and Pope Francis speaks to the UN, thousands of people around the world will stand together UNDER ONE SKY to LIGHT THE WAY to a better world. Join us and shine a light on the commitments about to be made so that the world knows about them and every world leader knows that we’ll be watching every step of the way to ensure they are met.